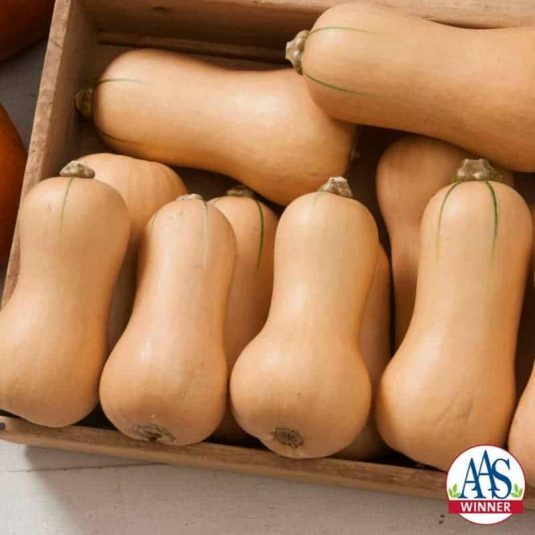 This adorable small-fruited butternut squash has an exceptionally sweet taste perfect for just one or two servings. Compact vines are space-saving for smaller gardens or those who just want to fit more plants into the space they have. 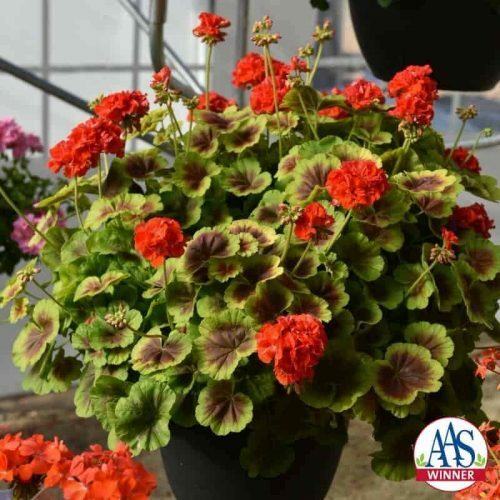 This is another AAS Winners that is perfect for container gardens and will resist powdery mildew later in the season. 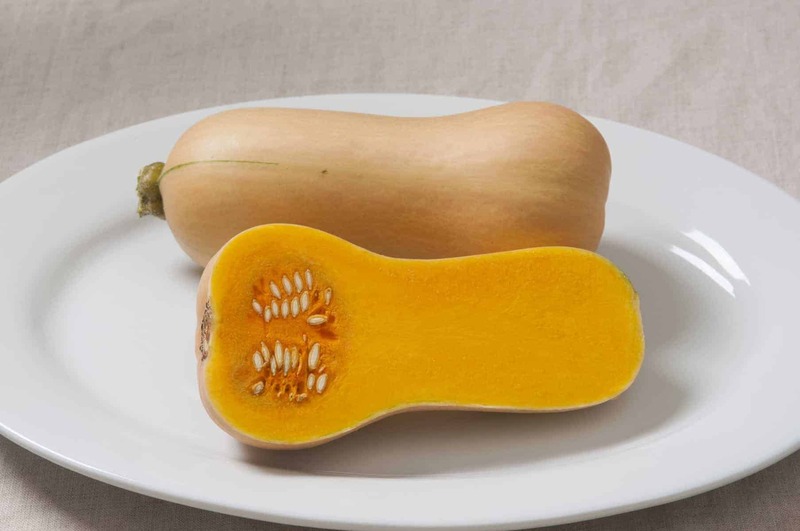 Culinary tip: pierce the skin then microwave whole squash for about 12 minutes, cut in half, spoon out the seeds, and enjoy! Transplant: Sow 1-2 seeds in 1.5-2 inch cell-type containers or pots, and thin to 1-2 plants/cell with scissors. Harden plants 4-7 days by reducing fertilizer, water, and temperature, moving flats outside if there is no frost danger. Transplant after frost danger, earlier only if plants are to be covered with floating row covers, about 18 inches apart. Take care not to disturb roots! 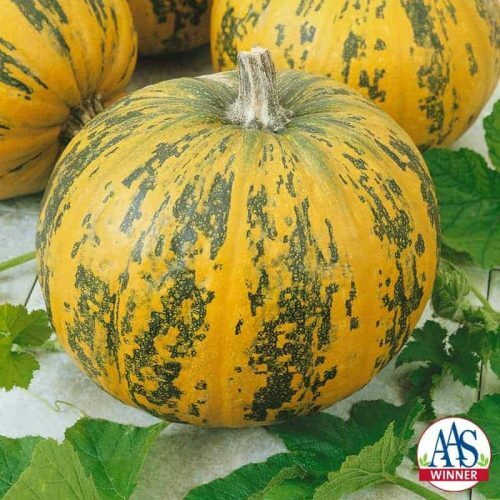 Direct seed: Sow in late spring when soil is at least 70°F (21°C) and weather settled after all frost danger. Sow 2 seeds/foot, 1 inch deep, in rows 3 feet apart. Thin plants 24 inches apart in the row. Harvest: When stems are drying, fruits have mature color, and skin is hardening, cut stems about 1 inch from the fruits. Handle fruits very carefully. 1 or 2 light frosts are tolerable, but a hard frost or repeated light frosts will damage fruits. Curing: To dry and toughen skins, expose fruits to the sun for 5-10 days, covering at night when frost is expected. 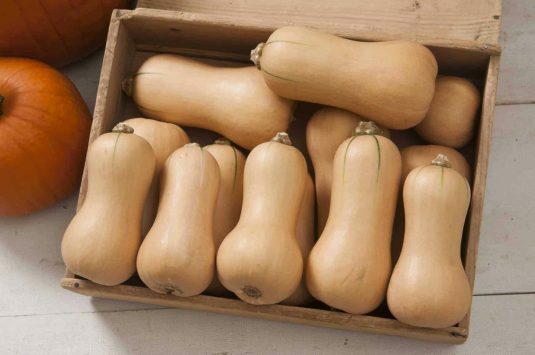 To cure indoors, expose squash to 80-90°F (27-32°C) with ventilation for 3-5 days. Storage: Store at 50-55°F (10-13°C) with 50-75% humidity and good air circulation. 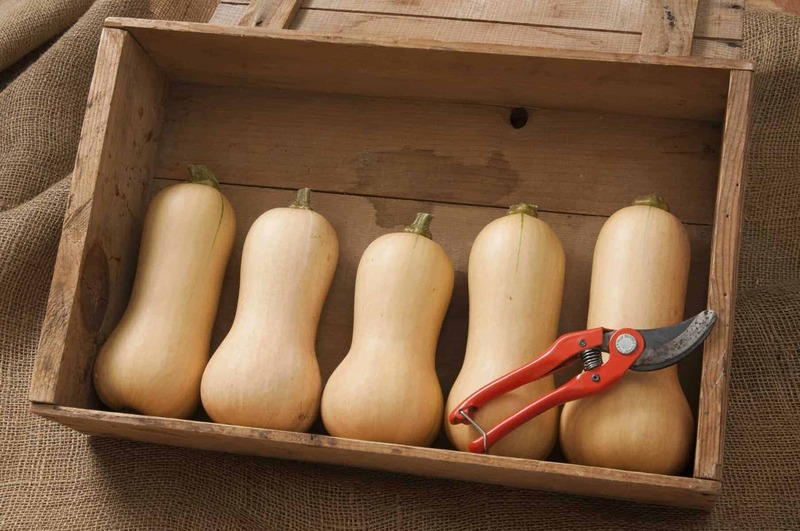 Diseases and pests: At time of planting, cover with row cover to protect from insect pests. 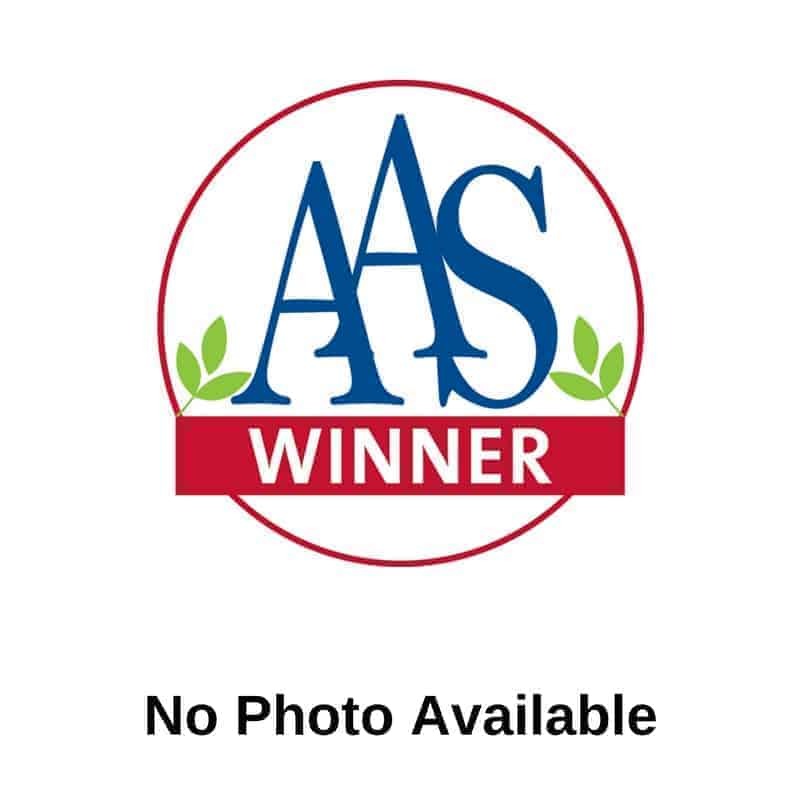 Control cucumber beetles, squash bugs, and vine borers with azadirachtin or pyrethrin. Control of cucumber beetles early in the season is important, as the insects spread bacterial wilt disease. Prevent disease with crop rotation and good sanitation.